Bauer Nexus 4000 Youth Hockey Skate | Sports Etc. The Bauer Nexus 4000 is an entry-level skate for those who value a fuller cut and a greater level of comfort over all else. Good for any beginner or recreational skater looking for a comfortable and supportive skate. 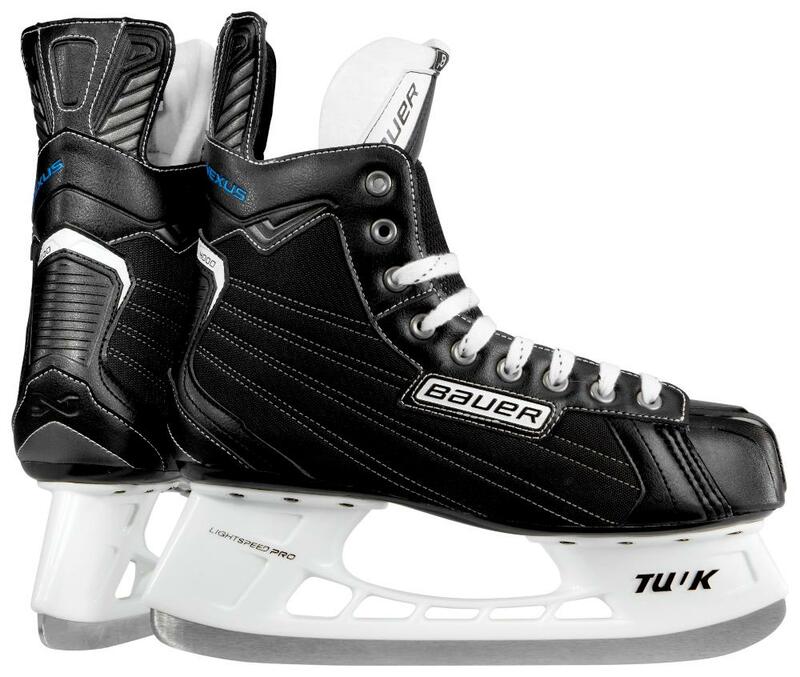 Bauer Nexus Classic Fit– Wide volume fit from toe to heel. Deep heel pocket with soft feel. Good for slightly to very full feet and skaters looking for a more flexible skate. Sports Etc Performance To Value Rating– 6 out of 10- A generous cut and softer boot makes this one of the more comfortable beginner/recreational skates.